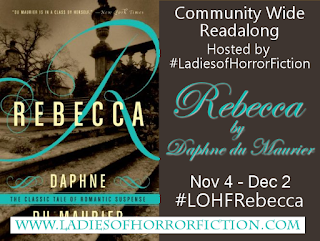 If you are joining the Ladies of Horror Fiction team for the Rebecca readalong, the week one discussion post is live. I'm absolutely loving Rebecca so far. Daphne du Maurier's writing is so beautiful. Be sure to stop by and comment if you are reading along with us. 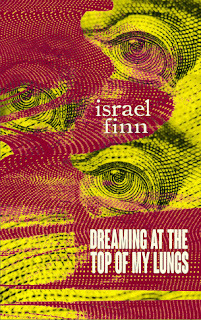 We are giving away a copy of our next readalong selection (to be revealed after Rebecca). I'm starting to get my reviewing (and maybe even my ebook) mojo back. 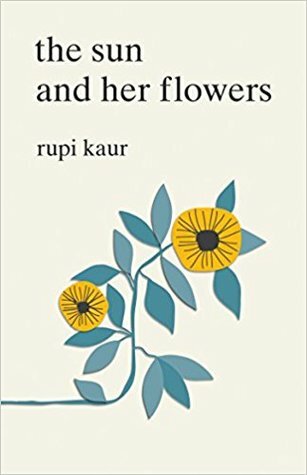 Last week I posted reviews for House of Fallen Trees by Gina Ranalli ⭐ and Milk and Honey by Rupi Kaur ⭐⭐⭐⭐⭐. I just realized how extreme my reviewing week was! It was a rough week including no A/C (and I live on the Gulf Coast where it was still quite hot this week) so I only finished one book. It was an amazing book, though. Milk and Honey by Rupi Kaur ⭐⭐⭐⭐⭐ - Milk and Honey is a poetry collection and you can read my full review here. 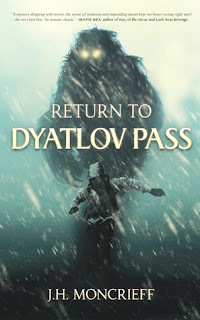 Return to Dyatlov Pass by J.H. Moncrieff - I'm enjoying this one. 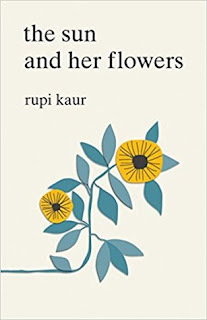 The Sun and Her Flowers by Rupi Kaur - The Sun and Her Flowers her follow up poetry collection to Milk and Honey. Skyward (Skyward #1) by Brandon Sanderson - It was Lynn's review that sealed the deal with this one. Dreaming At the Top of My Lungs by Israel Finn - This horror collection was recently a Kindle deal. 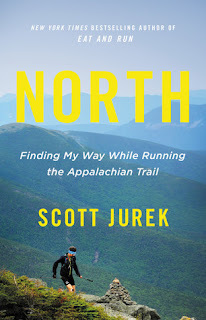 North: Finding My Way While Running the Appalachian Trail by Scott Jurek, Jenny Jurek - I grabbed this as part of an Audible Daily Deal. I enjoyed Scott Jurek's Eat & Run so I'm really looking forward to hearing about his running journey on the Appalachian Trial. So what about you? Let me know what you're reading (or watching!) this week or leave me some links! Sorry to hear about the AC (or lack thereof). That is no fun. I imagine it is still warm down there- we have 30's and snow here. Ergh. Hope Skyward is good! And Return to Dyatlov Pass looks fun! It's finally getting colder. It's in the 50s now, but it's supposed to make it down into the 30s soon which is super cold here. I imagine is will really be cold for you! I am sorry to hear about your AC problems. That would not be fun to deal with. 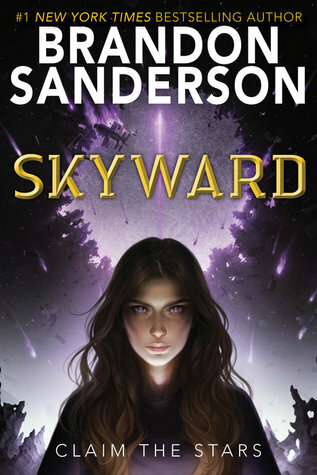 Skyward is one that I am very tempted by. I like Sanderson's other teen series quite a bit. I hope you have a great week! I don't read much poetry, but I have seen Kaur's books all over the place. 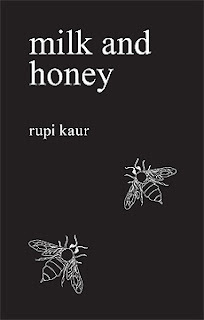 Looks like Milk and Honey was a winner for you. It's 26 degrees out right now, so, no a/c here. It's more like the outerwear struggle, because it's below freezing right now, but when I get out of work, it will be in the 50s. Probably wearing the parka anyhow. I want to get Skyward. I hope you enjoy the new books. I just finished Sadie and The Dark Decent of Elizabeth Frankenstein and ADORE them both. Have a great week! We won't need our AC for months and months yet. We've about 5 months of winter to get through first. I hope yours is repaired in time to be useful. Come see my week here. Happy reading! What am I reading? I'm on to the next book in Mary Robinette Kowal's Glamourist series (posted a review of book three this past week) and the last thing watched was episode 6 of the current season of The Walking Dead. I also binged The Good Place a bit on Sunday; I'm not sure I'll be watching more but it was alright. It sure is hard to read in heat and you have no cooling system working. Nice that you enjoy poetry, I just take a little taste occasionally. Rebecca is so good! I hope you like it. Hopefully the weather cools down soon. Have a great week! Despite having seen the movie many, many years ago, I’ve never actually read Rebecca. How fun to take part in a readalong! It's in the 40s for highs when normally 50s is the lowest highs we get. Autumn disappeared into winter and we have space heaters going in addition to the heat. It's supposed to get back to upper 50s this week - yay!